Immaculate truck inside and out. 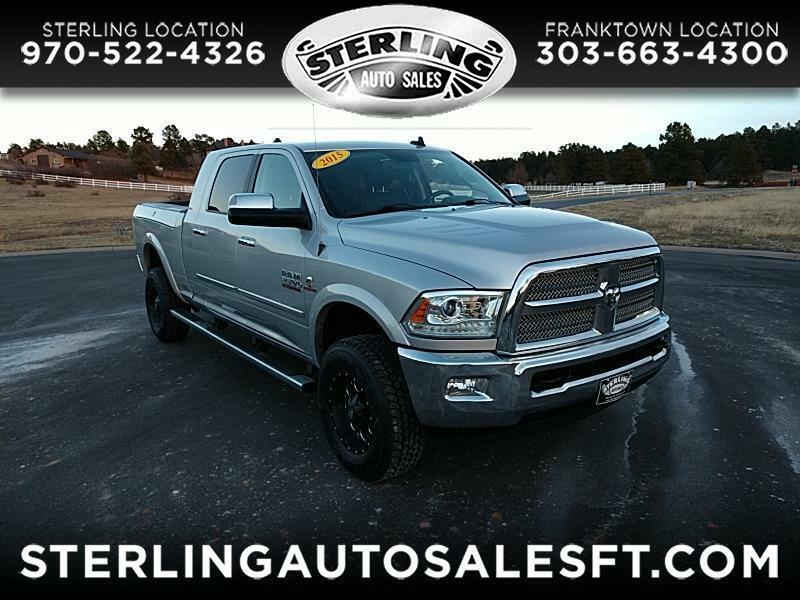 Very well equipped with Ram Box, Nav, Sunroof, and aftermarket wheels with new tires. This truck is a must see! !